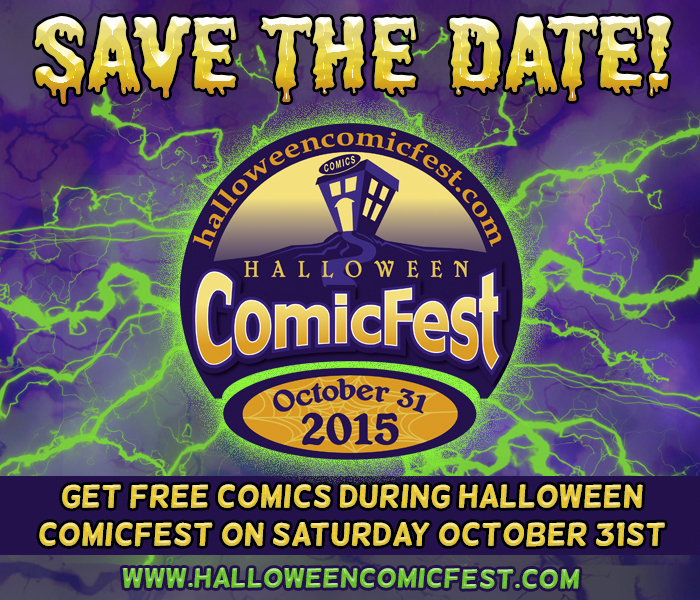 Visit our friends at Past Present Future Comics for FREE COMICS, GUESTS, GAMES & EVENTS this Halloween! Come dressed up and get a special treat! Peter Rawlik – Author of Reanimators, The Weird Company & more.